As much as I love having access to Spotify’s vast online music library, I’ve also got serious reservations about paying someone to listen to music, most of which I already own. While Spotify is admittedly an excellent platform for discovering new music, their latest move has pushed them clean out of my orbit. So, what has Spotify done to justify such ire? They’ve updated their terms of service, and are now saying that using ad blockers will lead to immediate account termination. For those who don’t want to pay $15 a month and are prepared to put up with ads on Spotify’s free service that’s great. But those “circumventing or blocking advertisements in the Spotify Service, or creating and distributing tools designed to block advertisements in the Spotify Service”, can expect, “immediate termination or suspension of your Spotify account”. Yeah, nah. Even though internet advertising is a necessary evil, I still go out of my way to block as many adverts as possible, given how intrusive and otherwise obnoxious most tend to be. Besides, using an ad blocker comes with several benefits. Firstly, I’m less distracted by intrusive adverts that regularly de-rail my train of thought from the task at hand. Secondly – and best of all – my browsing experience is quicker without adverts hogging valuable bandwidth. Ad blocking is clearly a significant problem for Spotify. They’re an online service who monetises a sizeable chunk of their business through internet advertising. 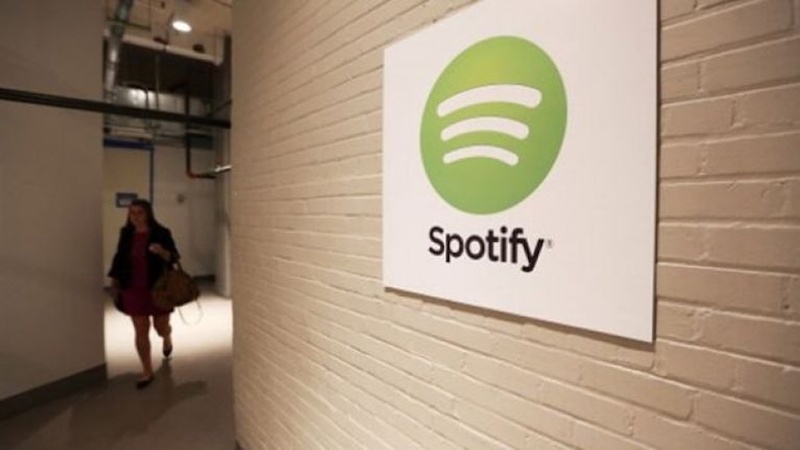 You can imagine their mortification when preparing for their IPO last year when they discovered that a whopping two million users (or 1.3 percent of their total subscribers) who were using the advertising-funded freemium Spotify were doing so with ad blocking extensions. Here’s the rub. The internet-using public have had close to 20 years of freemium services, and for better or worse, they expect something for nothing. Internet adverts have become an increasingly ugly carbuncle and have become sufficiently intrusive that many have chosen to install ad blockers. Even Mozilla, the makers of the Firefox web browser, have moved to block auto-playing video and audio. If Google wants to stay in the game with their Chrome browser, there is a good chance that they’ll also end up adding similar functionality to Chrome. The long, short, and tall of this sad tale of music streaming woe is that many online vendors only have themselves to blame for this behaviour. Spotify also seems to have forgotten about piracy and run the genuine risk of alienating many users who’ll find alternatives of varying legality. This won’t be good news for their balance sheet. Long ago I ripped my entire CD library into a high bitrate lossless audio format stored on a network drive for playback with the various Sonos smart speakers scattered throughout my house. It was a labour-intensive task, but the upside easily outweighed the downside. First of all, audio quality is far superior than that of Spotify’s free streamed service. Secondly (and best of all), I don’t have to pay a tonne of money for listening to music. Bit of a no-brainer really. Either way, the move to go full thermo nuclear on ad blockers is a risky one for Spotify as they’re somewhat exposed. Even though their recent earnings report shows a positive operating profit, income, and cash flow for the first time in their 13 year history, user subscriptions make up almost 90 percent of their revenue stream. 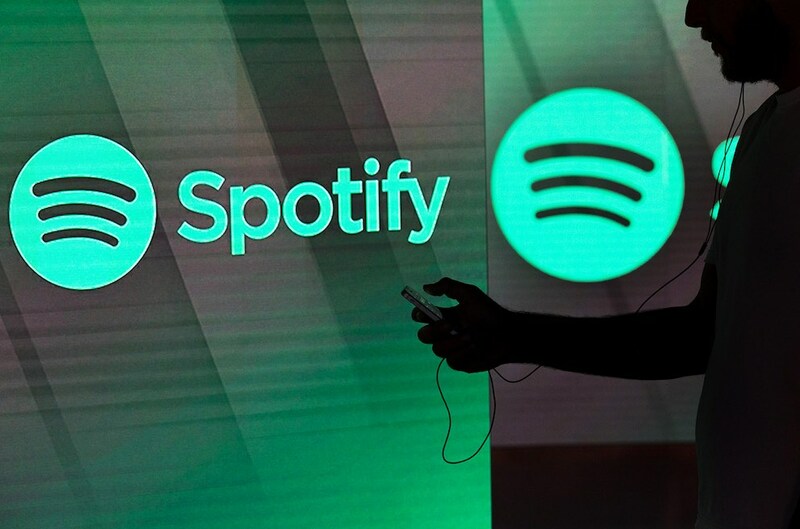 Spotify’s bean counters may argue that Spotify wants to protect income generated from ads, but others could also argue that an online backlash like the one already brewing on Reddit could see an exodus of users migrating away from Spotify. 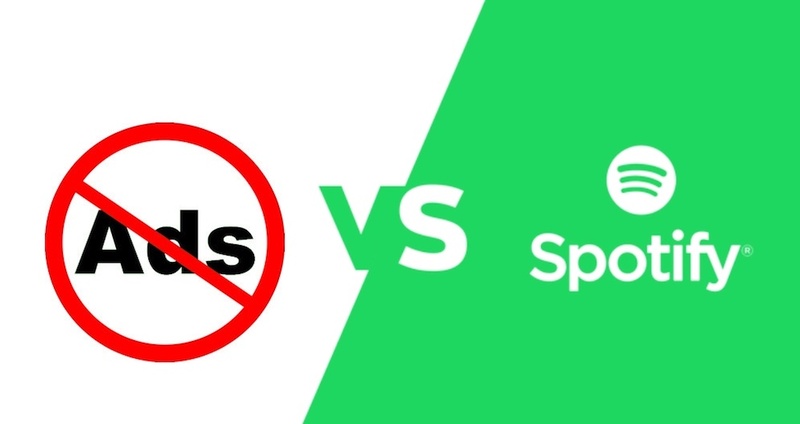 Spotify are likely to also end up finding themselves engaged in a futile and potentially unwinnable game of whack-a-mole as they fight to find and respond to successive versions of increasingly hard-to-detect ad blockers. Longer term, the company could find themselves forced to look at alternative revenue streams. Here’s hoping they do.